Bought them as a gift for a friend. They freaked out how awesome they were. Threw their ifixit made crap away when they got these. They arrived quickly and in perfect condition. I have already used many in the set and they work exactly as you would want. What more could you ask for? I'm not sure what this is asking ??? GREAT QUALITY, YEARS USING THIS BRAND!!! Order was received faster than expected and the tools work perfectly. I would order from here the next time I need a product. Great for computer work. 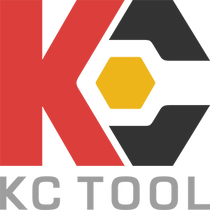 Wiha makes good quality tools and KC tool delivered them on time. They all seem to be good. I haven't used them very much so can't say for sure.